Location: Wonder View Drive and Lake Hollywood Drive in Hollywood. From downtown, take Highway 101 to the Barham Blvd. exit. Turn right on Barham, go 0.3 miles and turn right on Lake Hollywood Drive. Go 0.5 miles and park on the corner of Lake Hollywood Drive and Wonder View Drive. From the 134 Freeway, take Forest Lawn exit. Go 2.3 miles on Forest Lawn and turn left on Barham. Go 0.8 miles and turn left on Lake Hollywood Drive and go 0.5 miles to Wonder View Drive. Great scenery and interesting history make this one of the most enjoyable hikes in the Hollywood Hills and Griffith Park. 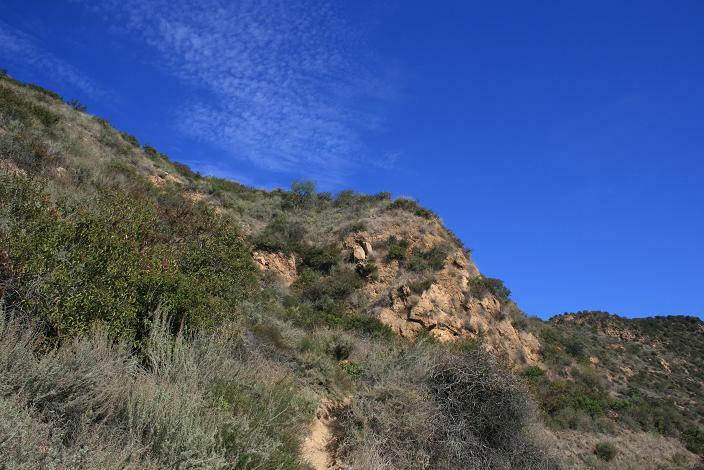 This hike travels through the western end of Griffith Park, land once owned by Howard Hughes. Although short, the steep ascent to the ridge and the rugged terrain between Cahuenga Peak and Mt. Lee make this a challenging hike. This route visits three summits in the Hollywood Hills, each with their own character. Burbank Peak (1,690 feet) is the westernmost of the three, known for the single pine found on its flat summit. Cahuenga Peak (1,820) is the highest point in the Hollywood Hills. Mt. Lee (1,680) apparently has some sort of sign on it that people seem to like seeing. The route begins with a quarter mile walk up private Wonder View Drive. Though paved, the street is nice and quiet and provides views that make the reason for its name obvious. On the way up, you’ll see downtown L.A., the Hollywood Reservoir and more. When Wonder View Drive ends, look for a single-track trail bearing right, heading steeply up the slope of the hill. Despite the intimidating grade (it climbs about 500 feet in half a mile) and occasionally rocky terrain, this part of the trail provides some very enjoyable views to the south. 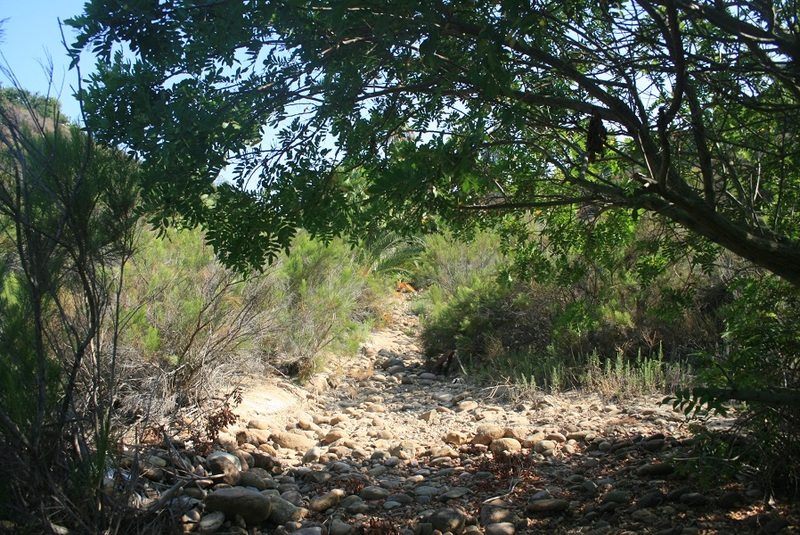 After making a switchback, the trail reaches the ridgeline between Burbank and Cahuenga Peaks. Here, you get great views to the north, including the San Gabriel, Verdugo and Santa Susana ranges. To get to Burbank Peak, head left and make a gradual climb. You can sit beneath the shade of the lone pine, also known as the Tree of Knowledge. This is the westernmost peak of the Hollywood Hills and arguably has the best views of the three summits on this route. 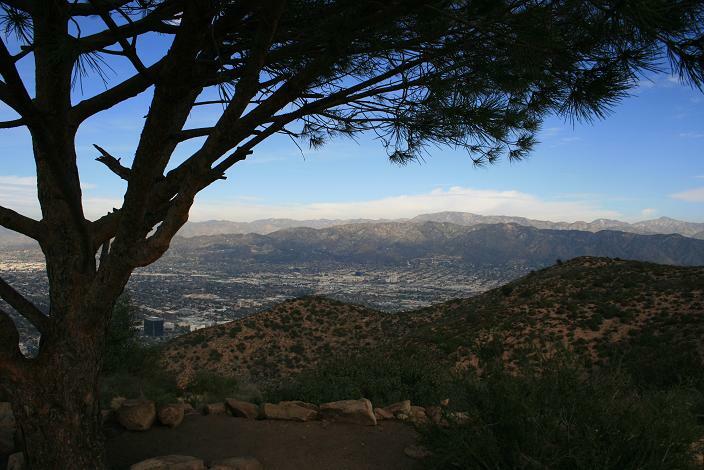 From Burbank Peak, head back east and follow the ridge to the summit of Cahuenga. (The trail splits a couple of times on the way, but the two forks merge quickly, so it doesn’t matter which route you take). Though taller, Cahuenga’s summit isn’t as scenic as Burbank Peak’s, and there isn’t really any place to sit and enjoy the view. It is a good spot to catch your breath, however, before continuing on to Mt. Lee. From Cahuenga’s east slope, the trail continues steeply downhill. Although the terrain is a little rough, the trail is easy to follow. 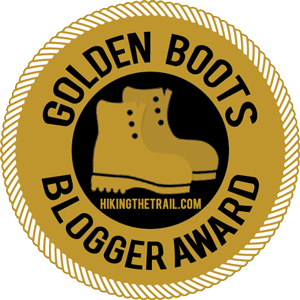 There is one short drop that will probably require hands as well as feet, but other than that, there’s nothing that a couple of hiking poles can’t solve. After dropping steeply, the trail climbs a knoll, drops again and then approaches Mt. Lee. Just before reaching the service road, take a left and head briefly downhill. (It may appear as if you should go right and uphill; the author did this, almost knee-capping himself on a jagged rock, only to find that the route was a dead end.) You join the service road, head right and follow it past the sign to Mt. Lee’s summit. Here, you can look at the Hollywood Sign from above, and take in the rest of the view before heading back. Hello friend great to see Mt. Lee via Cahuenga and Burbank Peaks which is near to Wonder View Drive and Lake Hollywood Drive in Hollywood. This places are really great all time. Go around the gate at the end of Wonder View and onto the dirt fire road. Go past the water tank and you’ll see an open area to your right. At the end of that open area is a plaque announcing the acquisition of Burbank and Glendale Peaks and their incorporation into Griffith Park. Your trailhead is at that plaque. 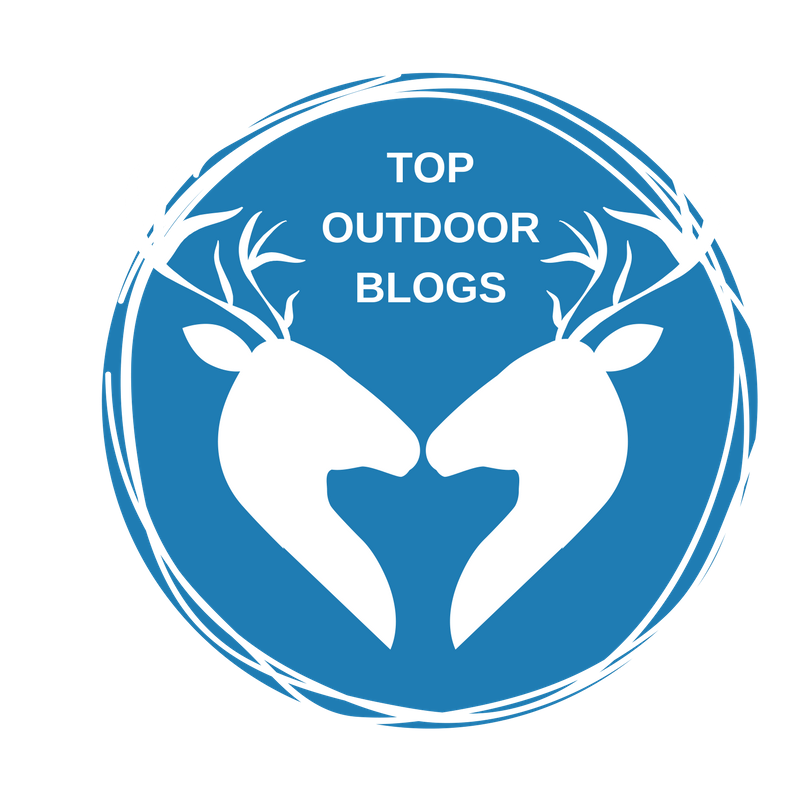 Thanks for reading – glad you’re enjoying the site! 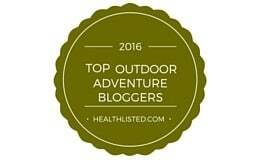 Hope you and your family get to do lots of great hikes this year. Did this twice in the past few weeks – once with the 8 and 10 year old – “we hate to hike” – grandkids (we didn’t go past Burbank Peak with them). I can’t believe it took us this long to find this trail. What a great Los Angeles treat. After all our solitary hikes in the Angeles, it was fun to see so many people going up and down this route, and building their cairns and leaving notes in the register at the top. The grandkids loved that part of it too. Too many people with inadequate shoes and no poles, but that’s LA. The place you indicate is a dead-end now has a plaque to Hugh Hefner (!) and is a nice lookout. The plaque at the trailhead is now a blank (thanks, vandals), but the story of these peaks is amazing. To think we almost lost them to private interests. Thanks again, David (and we just made a contribution to your site for all your good ideas this season). Yes…thank you for another very generous donation! It’s been a few years since I’ve been to that trail, I’ll have to revisit and update it. A lot of people just go up to the “Wisdom Tree” on Burbank Peak but the extension to the Hollywood Sign adds to the appeal and sense of adventure. And, what I also like about this hike is the views of Lake Hollywood… we followed up with a walk around that… the Mulholland Dam is a real treat.